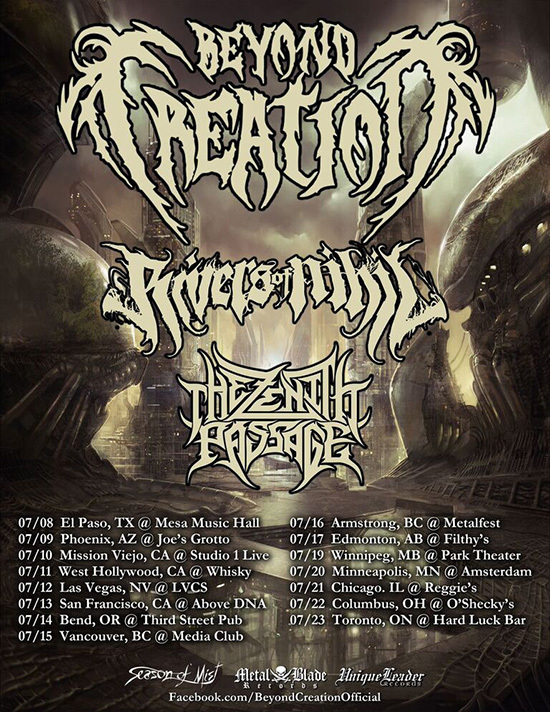 This July, Rivers of Nihil will embark on another North American trek, touring in support of their acclaimed sophomore album, Monarchy! The quintet will first play a short run of headlining shows before joining Beyond Creation and The Zenith Passage on the road, making this one bill not to be missed. See below for all dates.